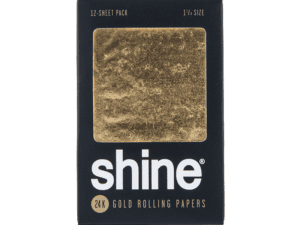 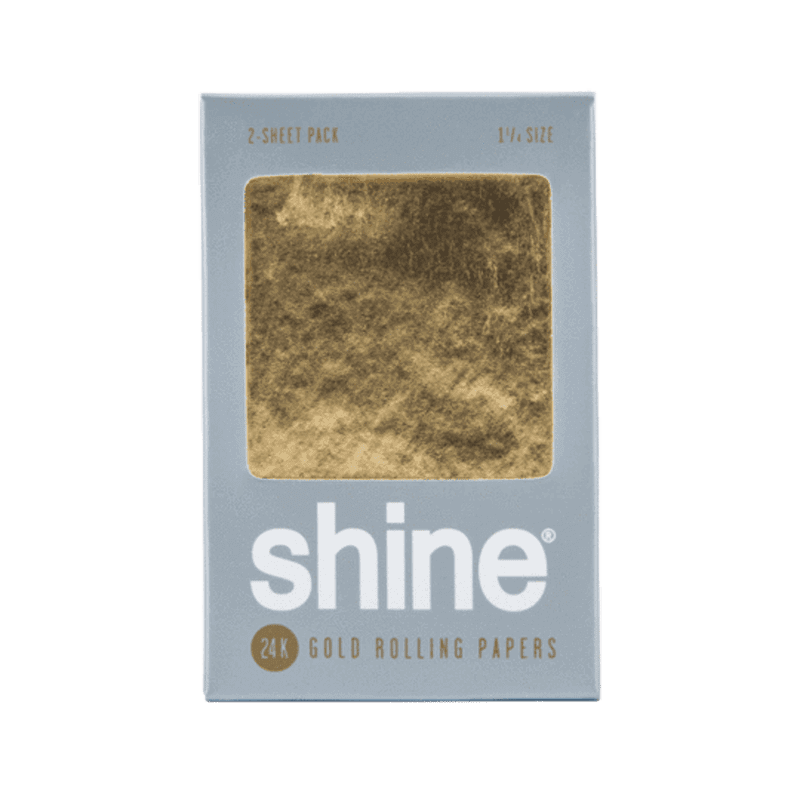 Shine Papers is the inventor of the World’s finest original 24-karat gold rolling paper! 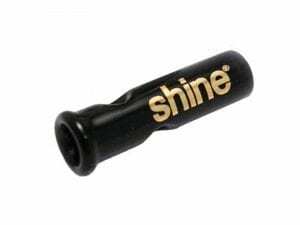 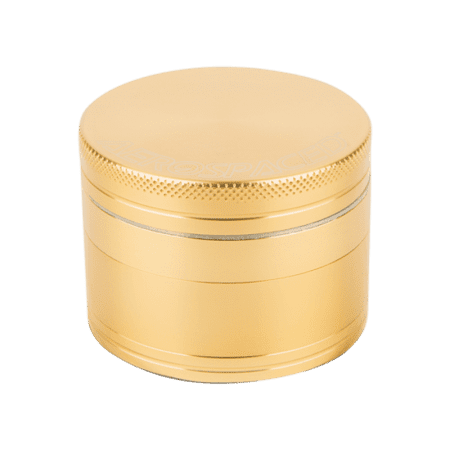 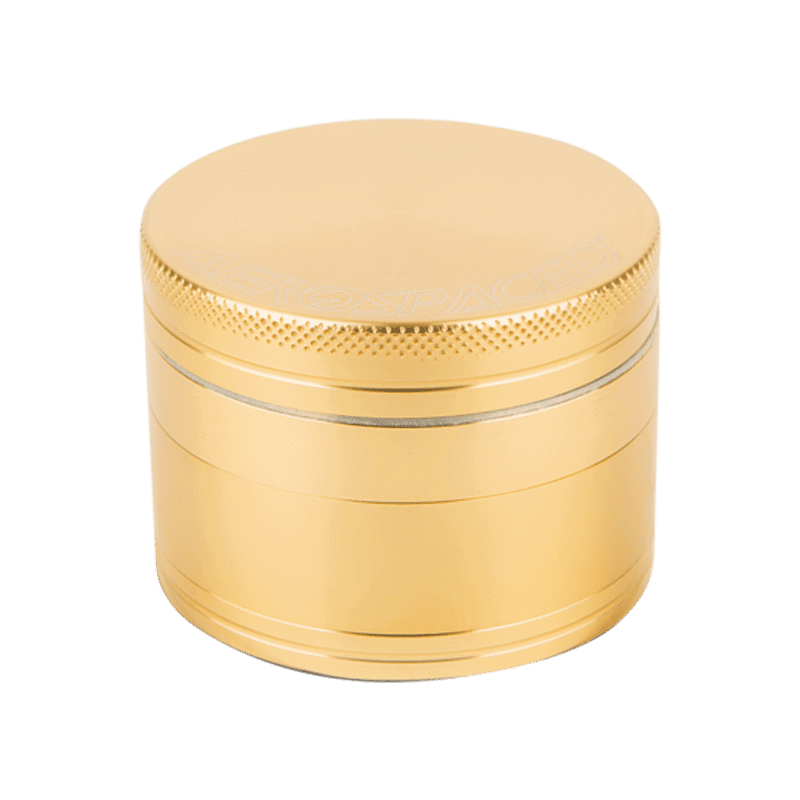 Shine quickly gained popularity and became the number one brand for smoking connoisseurs. 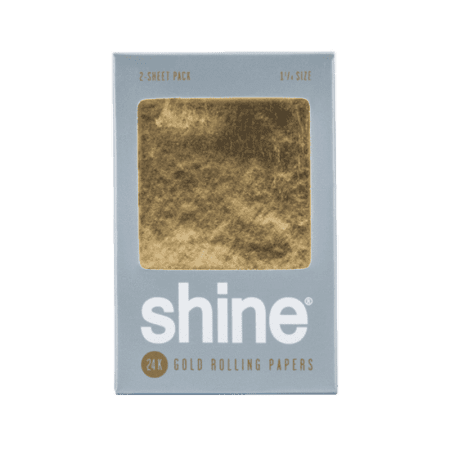 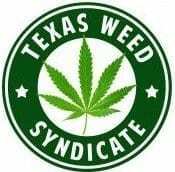 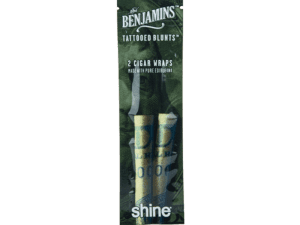 Not only do Shine Papers turn every head in the room, they also burn extremely slow allowing you to fully enjoy your smoking experience.